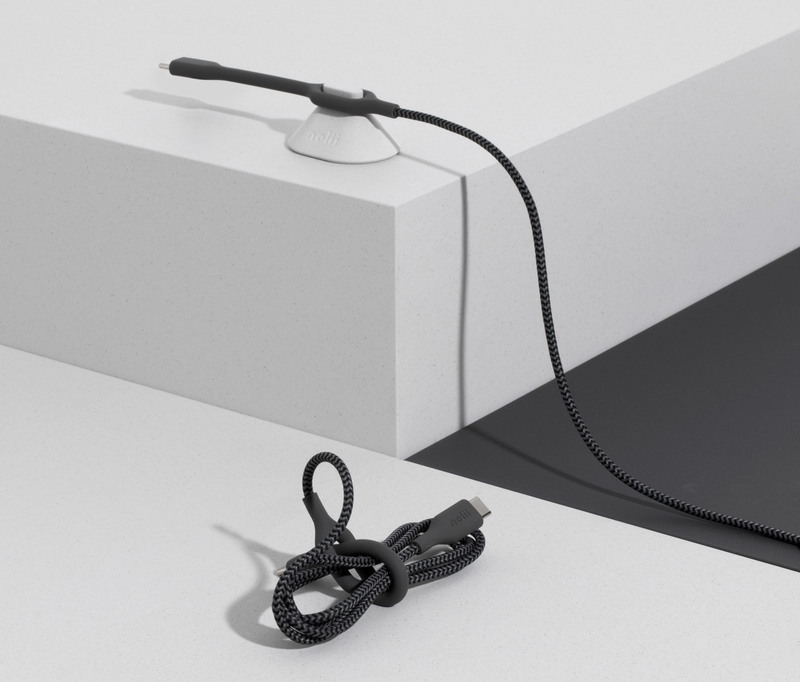 British designer Benjamin Hubert has teamed up with entrepreneur Asad Hamir to launch a new electronic accessories brand, which they hope will rid us of "chaotic cords and broken cables". 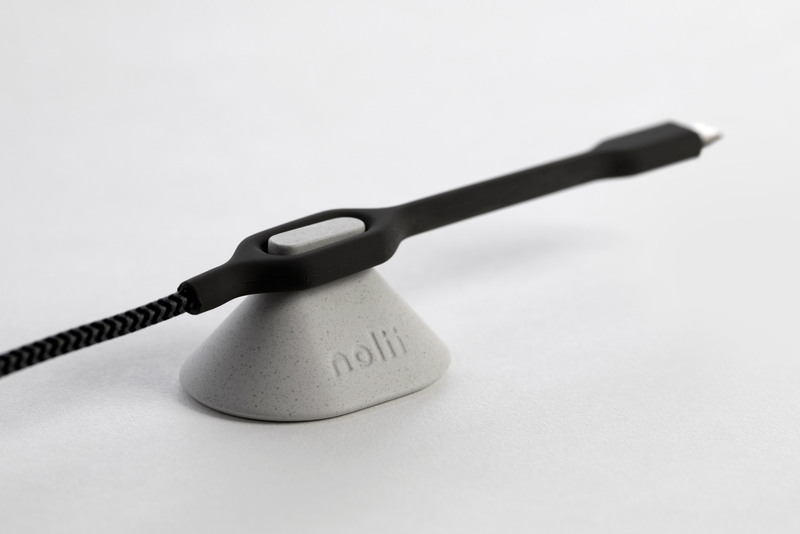 Hubert and Hamir debuted the Nolii brand this morning at the Design Frontiers exhibition, which is taking place at Somerset House as part of London Design Festival. The duo – Hubert a designer and founder of Layer, and Hamir a tech entrepreneur and founder of eyewear brand Kite – describe the brand as "lifestyle-led". They hope it will rid users of fussy plugs and tangled cables. 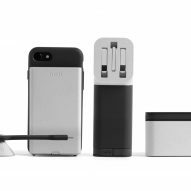 "We see an exciting opportunity to disrupt the tech accessories market with products that really solve the problems that we encounter daily with our technology," said Hubert. 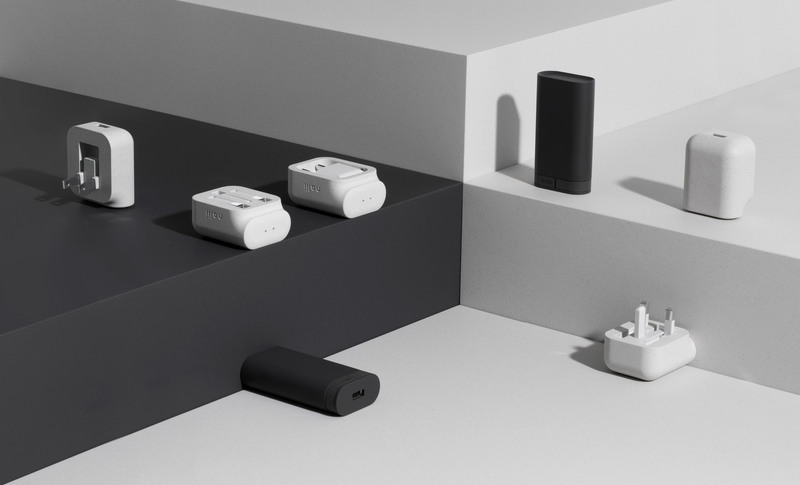 "This system of accessories has been designed to reduce the stress of worrying about your tech troubles and enable users to do the things that are important to them." The founders began by conducting market research among smartphone, tablet and computer users – who shared the problems they most encountered when using their tech products. The result is an "eco-system" of five accessories named Couple, Bundle, Keep, Set and Stack. Couple was born from frustrations users had with phone cases, and the lack of adaptability they provide. 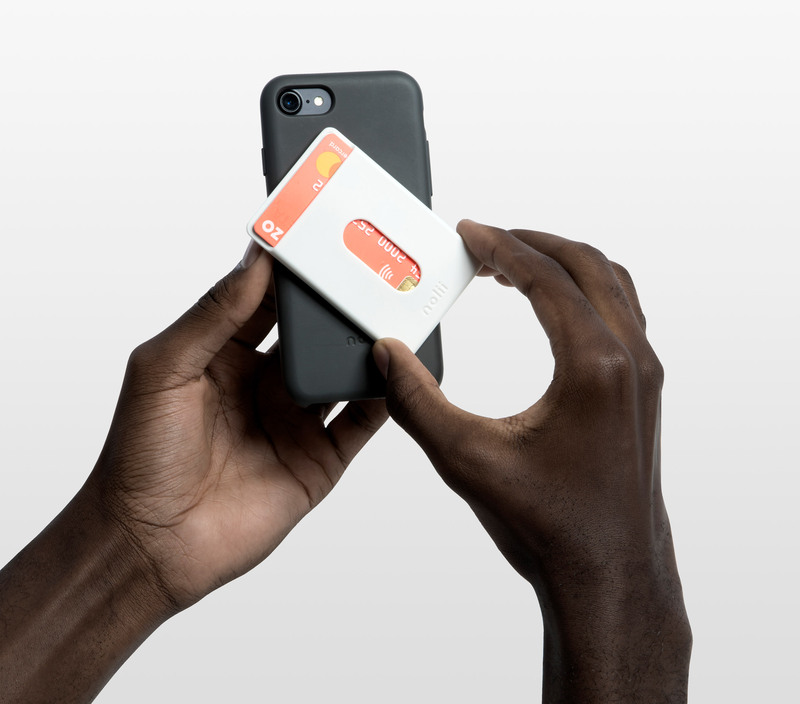 In response, Nolii created a case with a clip section where other accessories – including a battery pack and card holder – can be attached. Bundle is a hardwearing cable with an inbuilt rubber loop, which allows it to be wound up and stowed away. 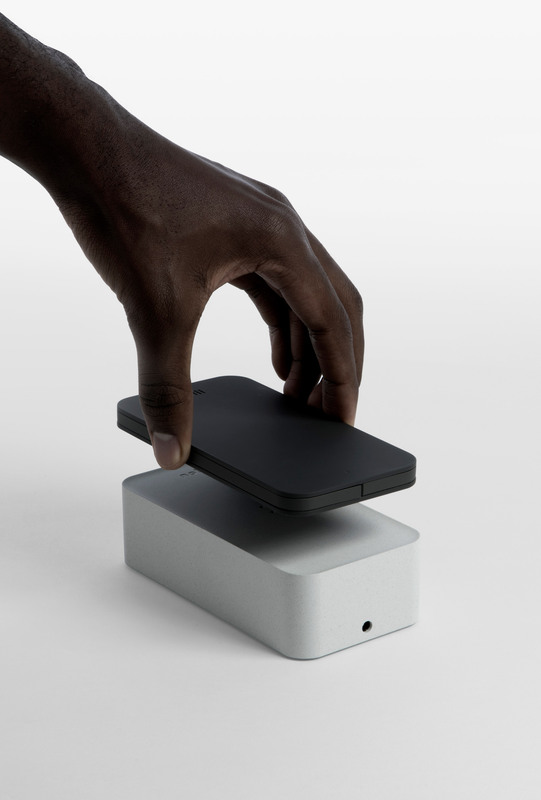 It also comes with optional USB storage, allowing users to transfer data between their devices. 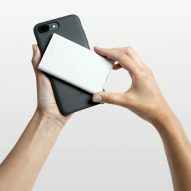 Keep, a small square-shaped device, is described by the brand as the "ultimate accessory for tech emergencies". Along with a battery pack, the accessory provides users with integrated USB storage and bluetooth tracking should it be lost. 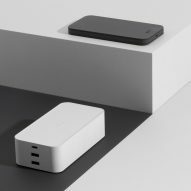 Set is an "all-in-one power pack", which aims to reduce the number of chargers a user would need to carry around. 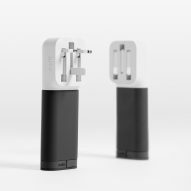 A mains plug has fold-away prongs for storage, and a second USB plug provides another charging option. Finally, another charging device named Stack provides simultaneous power for a smartphone, tablet, and laptop. The power bank can be used to charge from mains power, or for charging on the move. 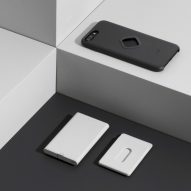 Each product has been designed to look as minimal as possible – something Hamir believes sets them apart from other accessories on the market. 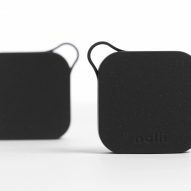 "We founded Nolii because we felt there wasn't anything on the market that we connected with that had both smart intuitive functionality and a contemporary, lifestyle-driven design language," he said. 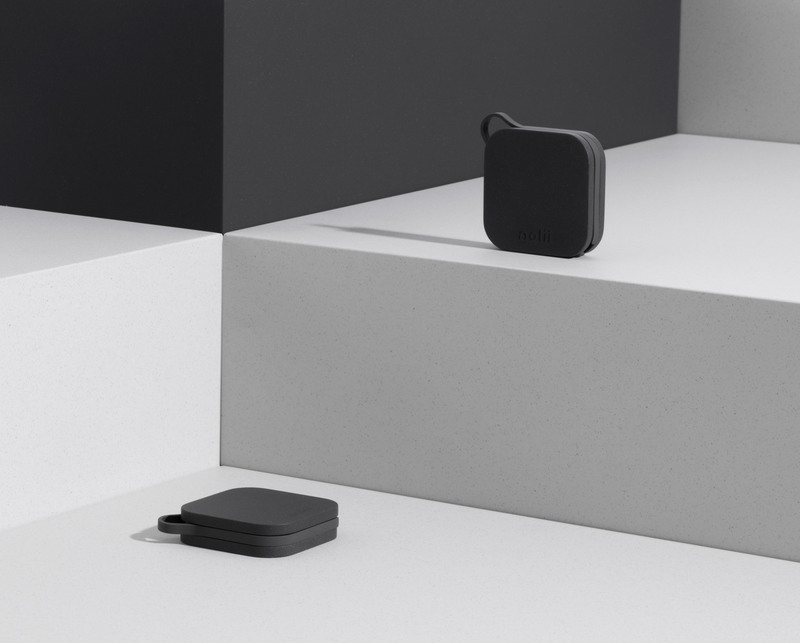 "With the new brand, we have combined industrial design ingenuity with tech innovation to solve real life problems for people who are always on-the-go and depend on their tech to succeed." Nolii's full range of products is on show inside an installation designed by Hubert at London's Somerset House, as part of the Design Frontiers exhibition. Also showing at the exhibition, which takes place until 24 September 2017, is Pentatonic – a new brand that uses electronic waste to create new products. Hubert – who ranked at number 65 on the first Dezeen Hot List – is also showing a furniture collection made entirely from recycled materials, designed for British brand Allermuir.